A 360-degree view of the care patients receive will require the next generation of “connections”, like those between EMRs and health information exchange (HIE) organizations. While the federal government prods interoperability among EMRs, HIEs can provide a critical link to bridge these systems. 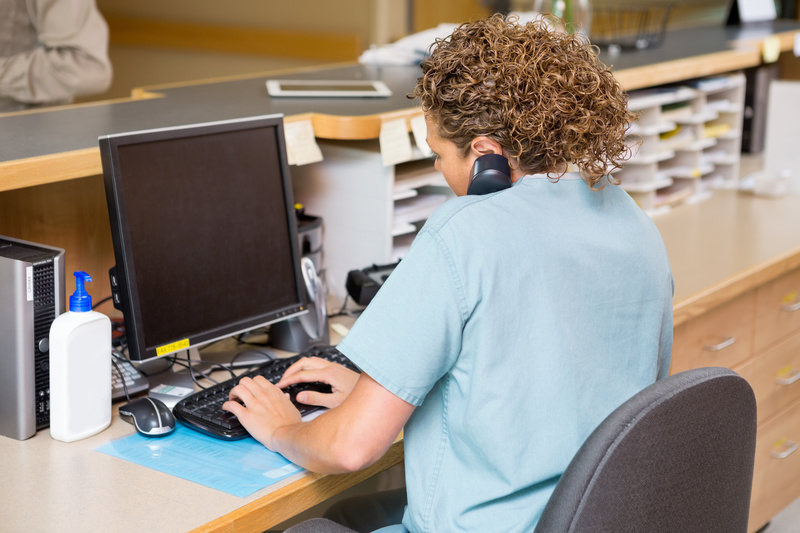 One of the most pressing problems to solve to achieve true interoperability is how to make the data fit from outside systems within the existing system and workflow of physicians in a wide swath of settings. Hancock Regional Health’s IT team looked to IHIE to help support this more seamless data flow for their physicians. By providing clinical results directly into their EMR system, IHIE connects the dots so the information follows the patient and the physician can view it how and when they need it. As these two organizations look to the future, the goal will be to expand the type and amount of information, like care coordination reports, to help support the entire footprint of their patients’ care. With respect to delivering messages directly into our EMR system, IHIE knows what they are doing, and knows where things need to go. IHIE’s strength and experiences come into play in delivering messages directly into our physicians’ EMR system. Everything is moving towards data from outside sources being included directly into physician EMR systems. IHIE has connections with over 30 different electronic medical record systems, including three of the largest systems in use in the United States. With over a decade of real-world interoperability, IHIE has the insight and experience to customize the user experiences and help support a more seamless information flow for physicians. A truly interconnected health system that puts the patient first, removes hurdles to seek out relevant patient information, allowing physicians to focus on providing the best care.